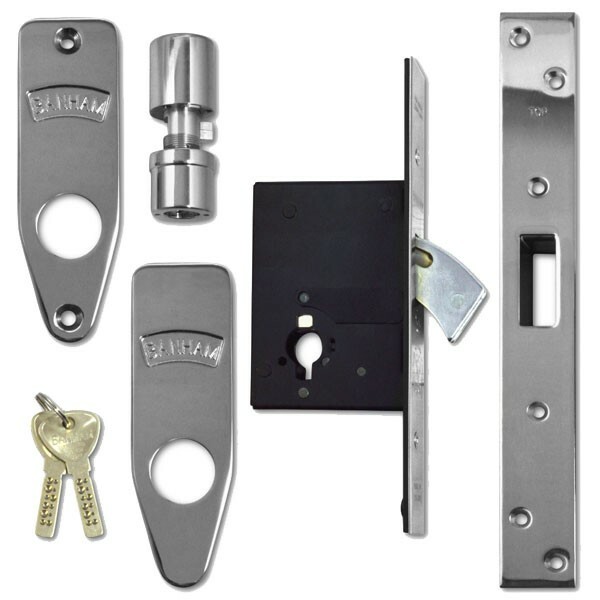 The Banham M2002 mortice deadlock is possibly one of the most secure locks available on the market today and statistics prove that by taking quite simple, relatively inexpensive precautions you can deter the would-be opportunist intruder. However it is necessary to take extra precautions to keep out the professional burglar. Remember that security buys you time, something the intruder does not have. British Standard 3621, Patented and Insurance Approved. The M2002 meets and exceeds the minimum requirements laid down by insurance companies and police authorities. 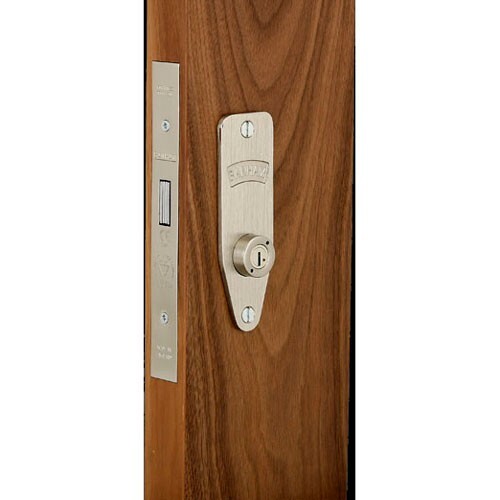 Its 6 pin drill resistant cylinder, saw resistant steel bolt and high security striker plate on the door frame all help it to meet the requirements of British Standard 3621, for locks.